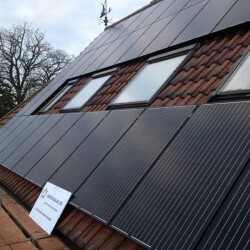 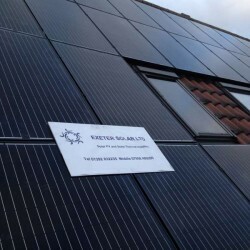 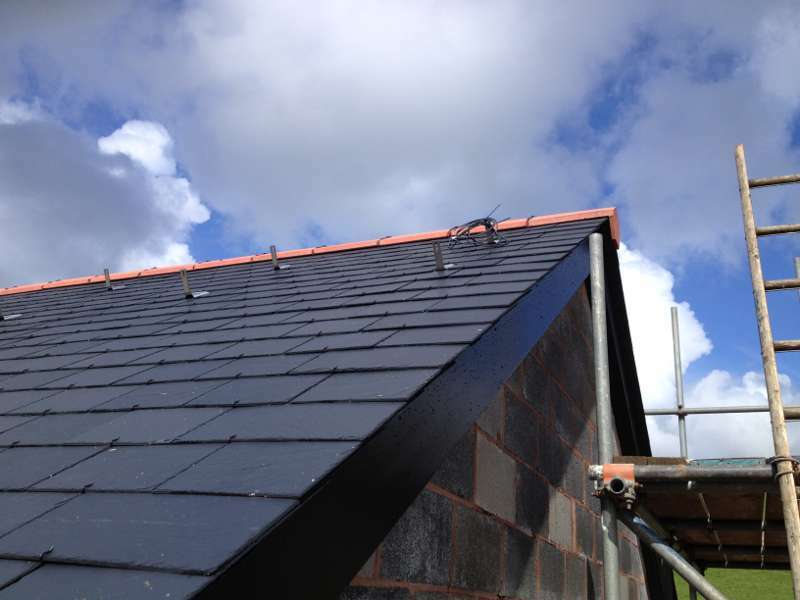 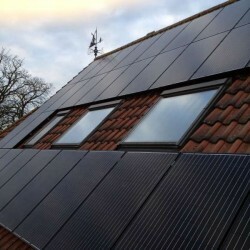 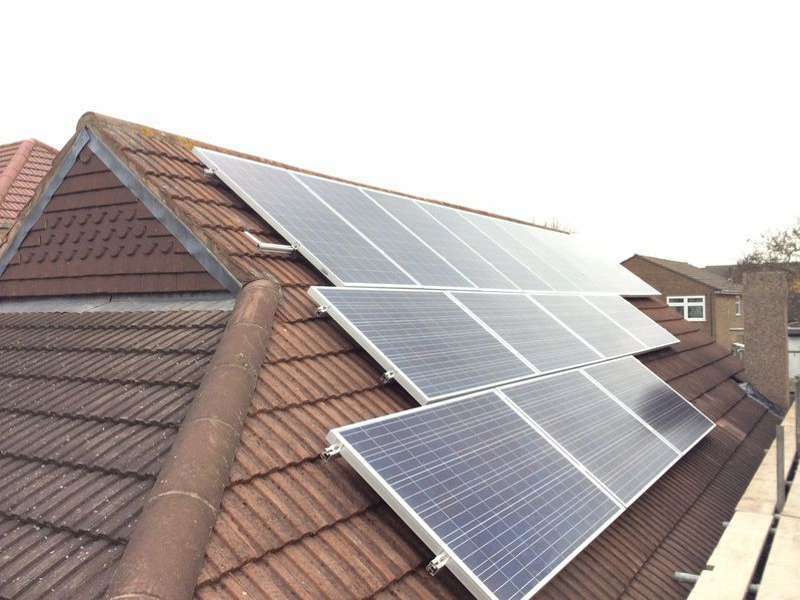 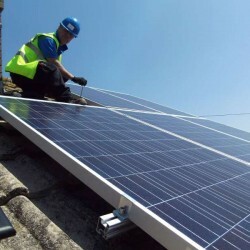 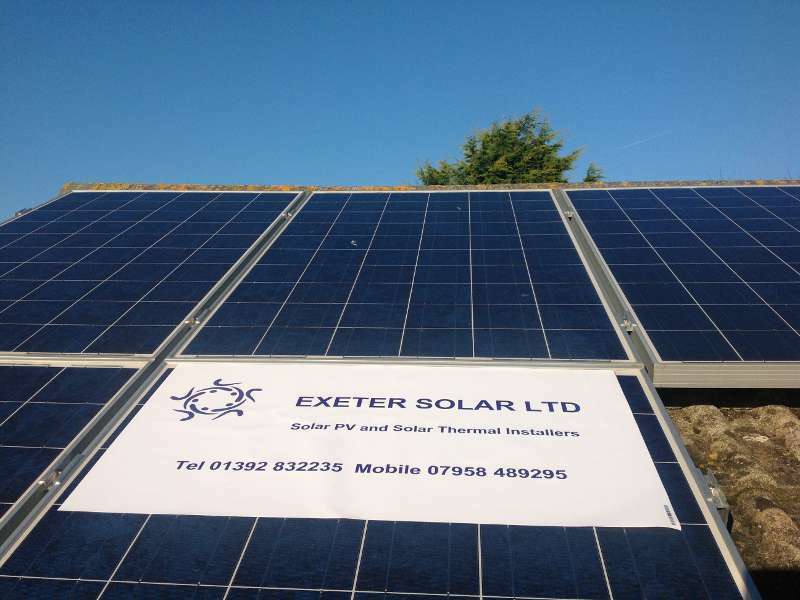 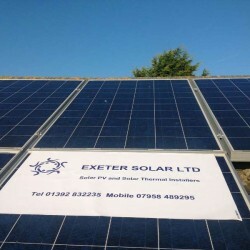 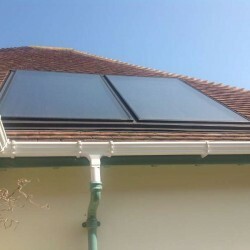 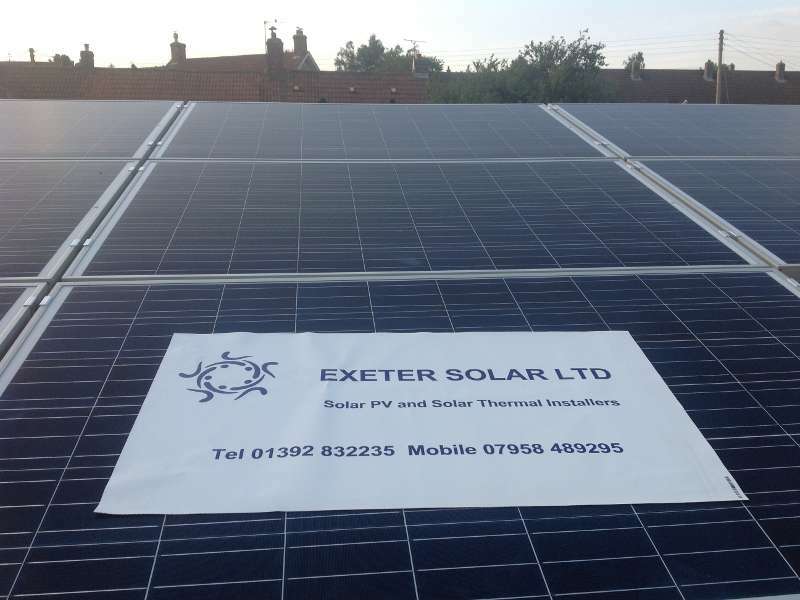 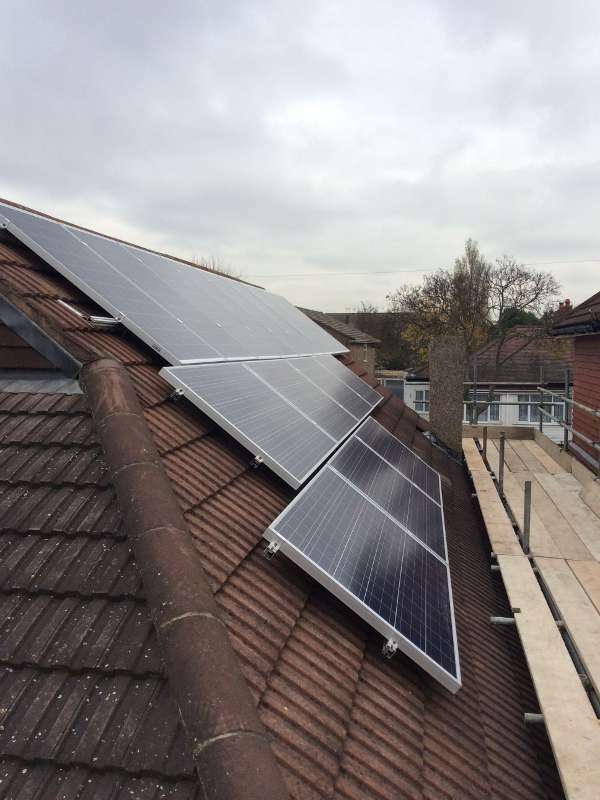 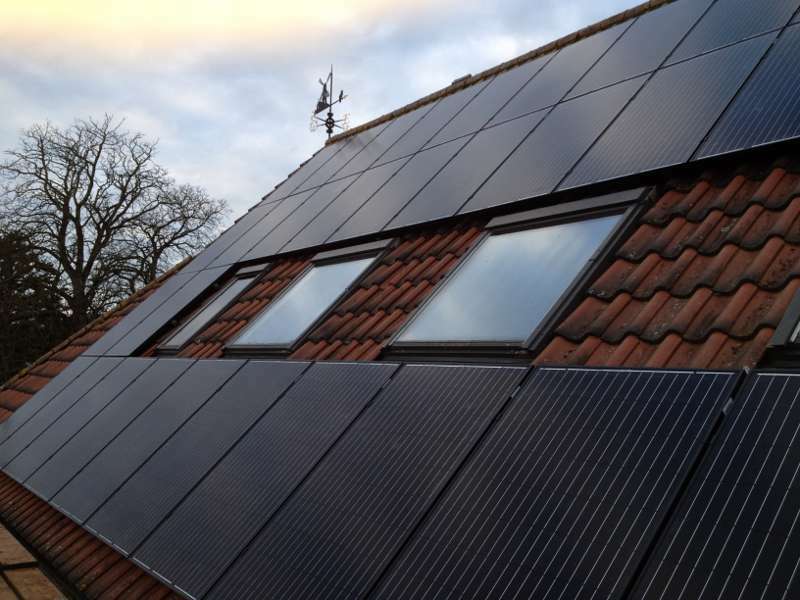 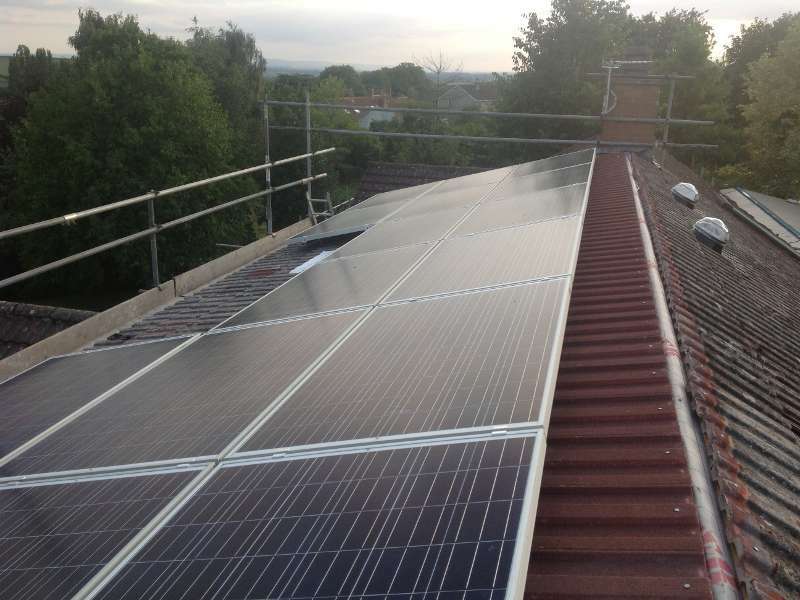 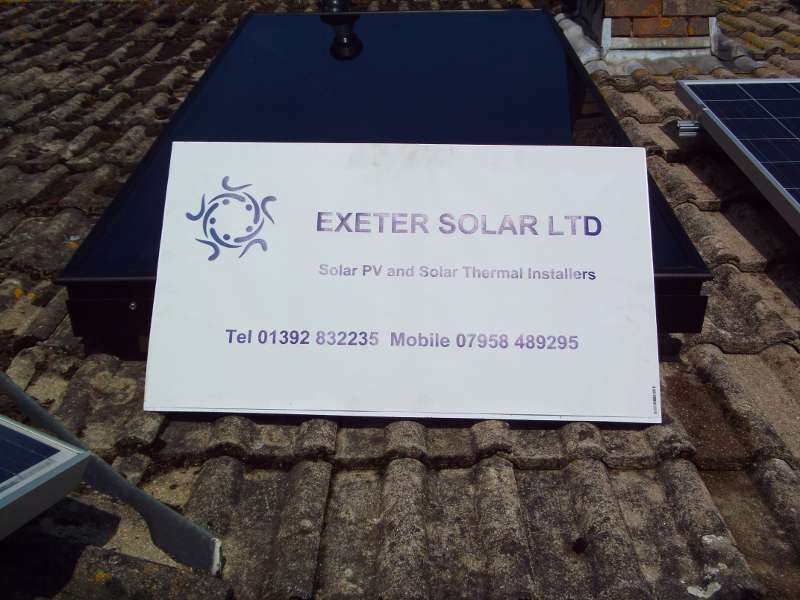 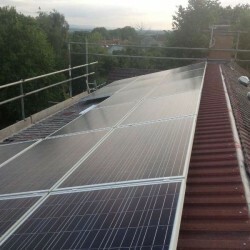 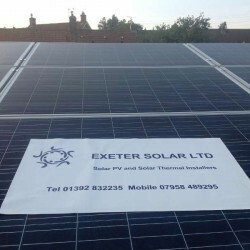 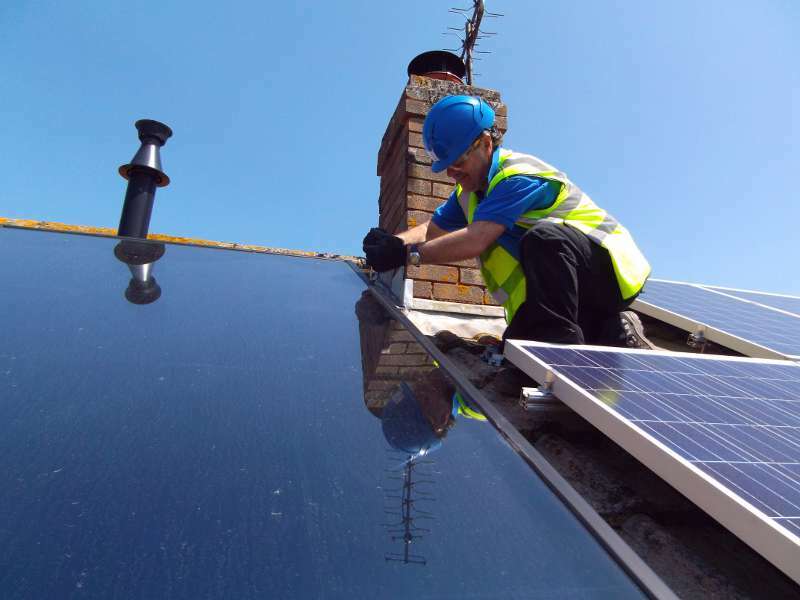 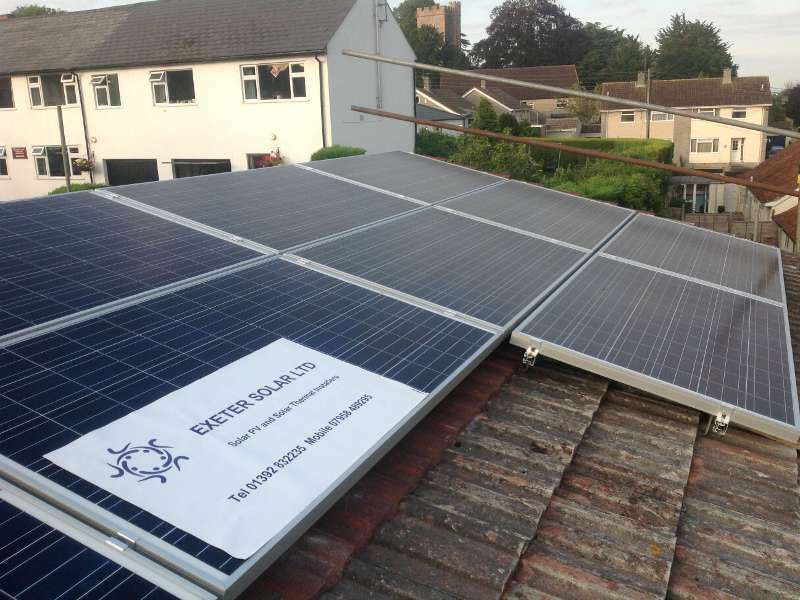 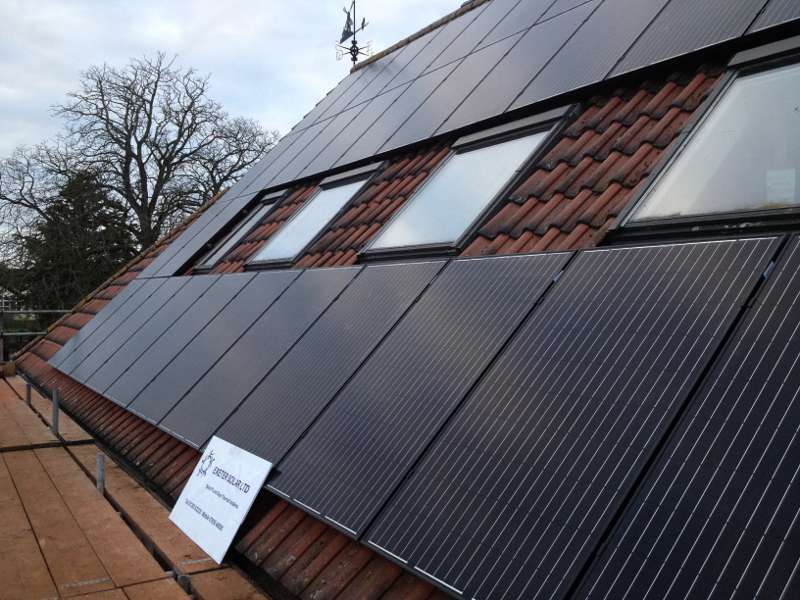 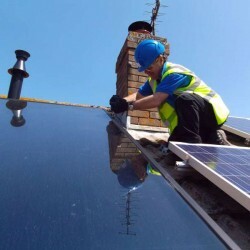 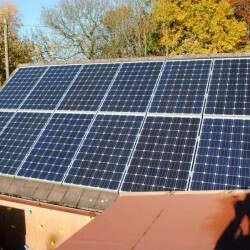 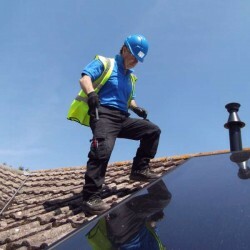 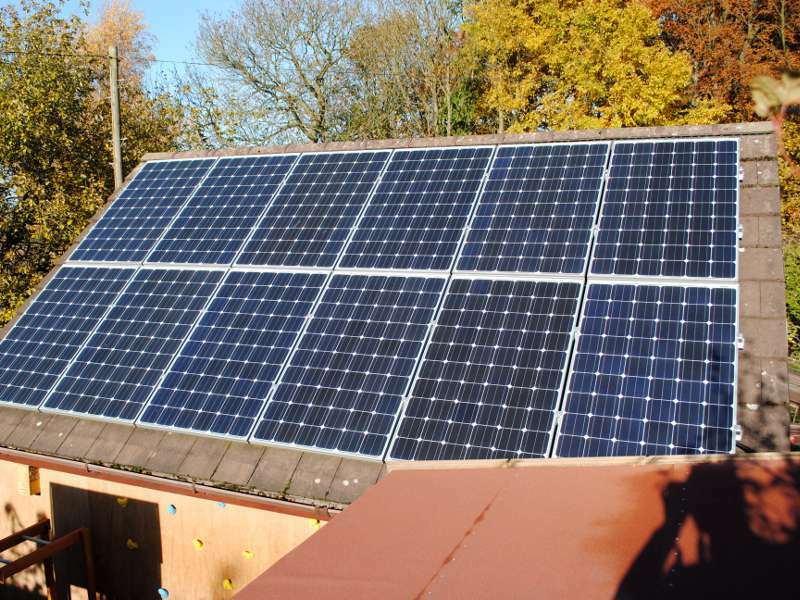 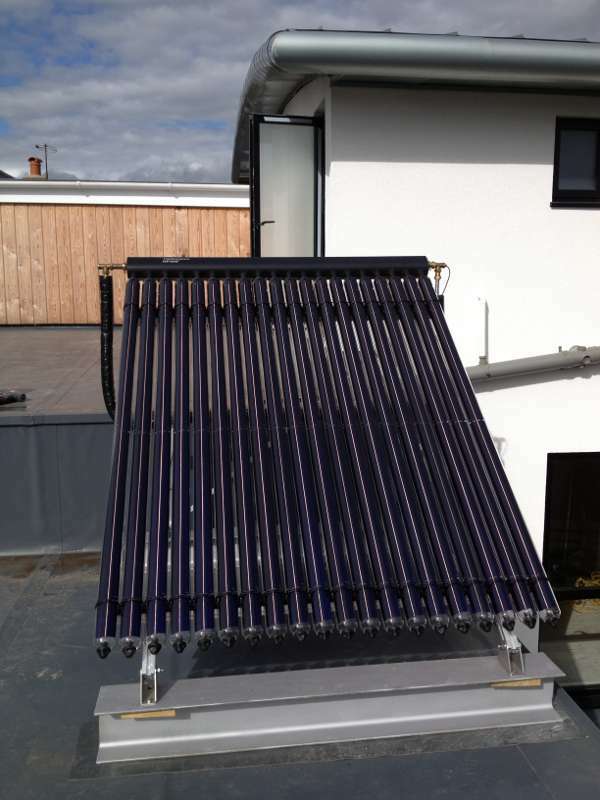 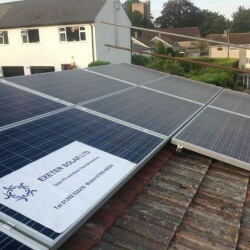 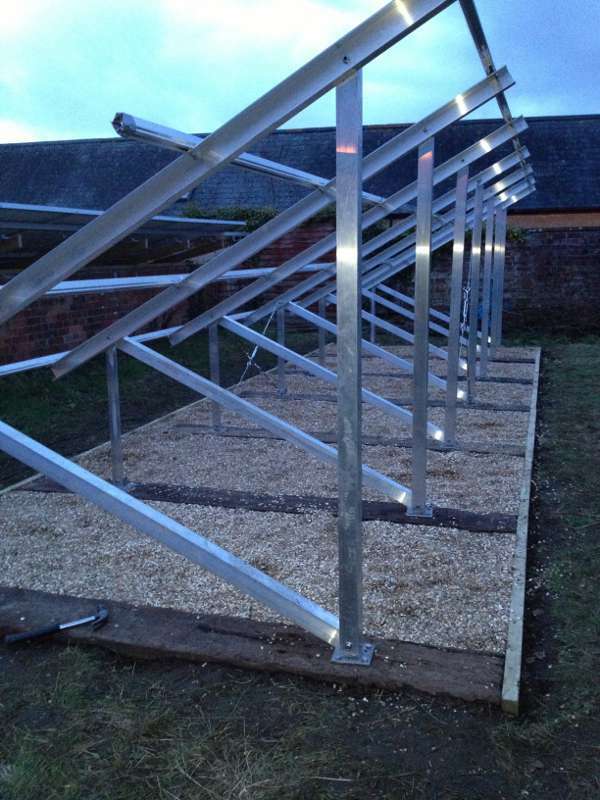 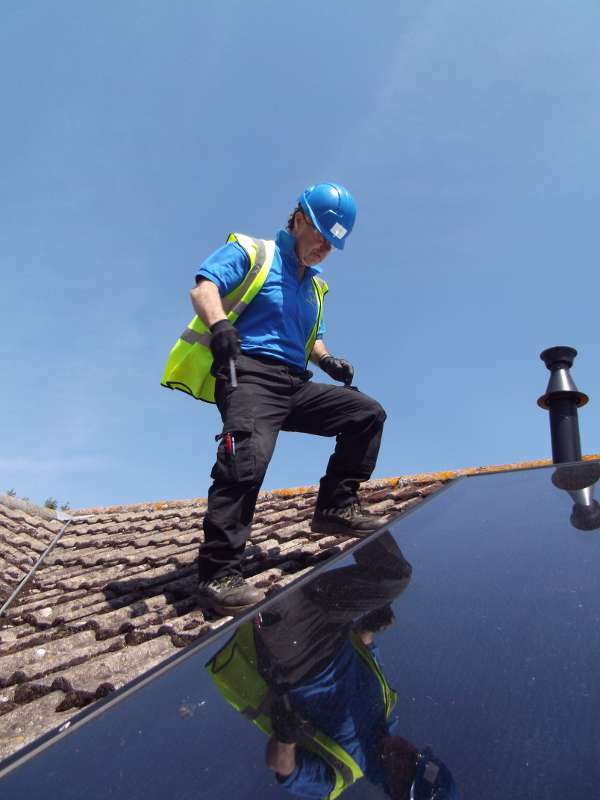 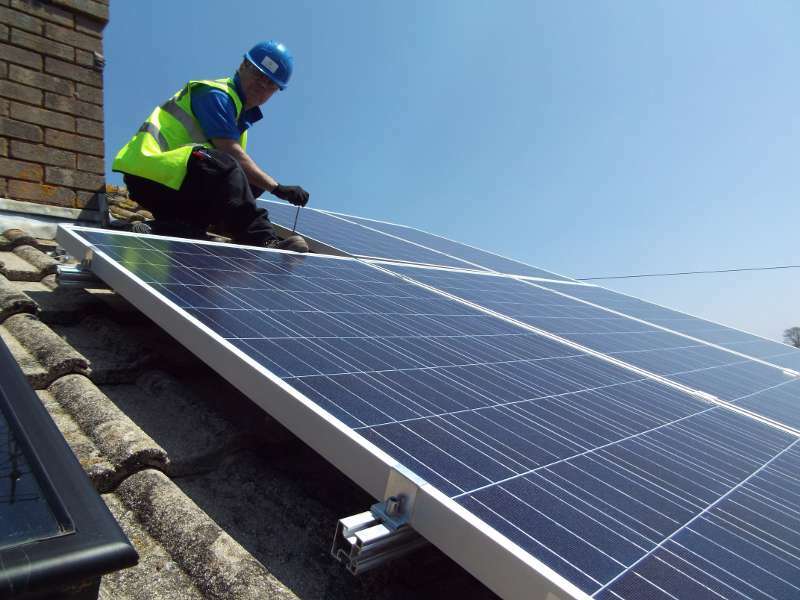 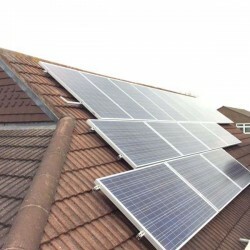 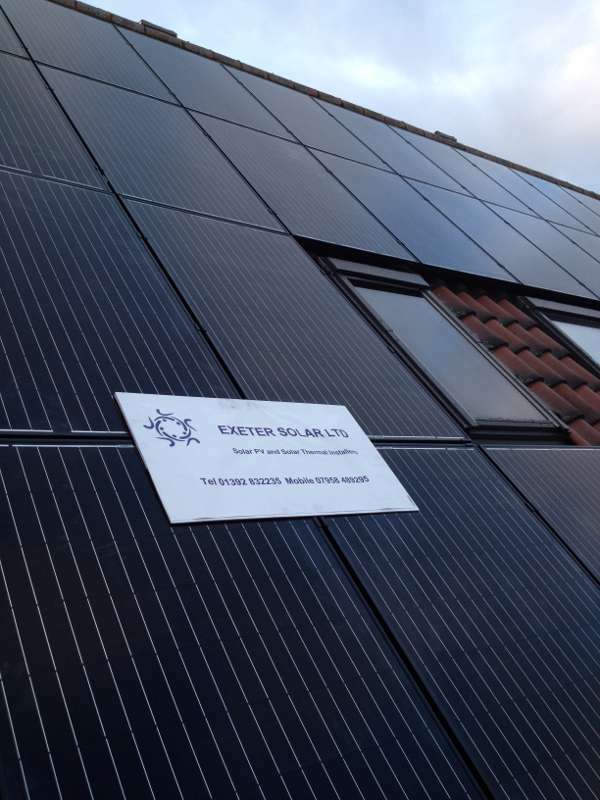 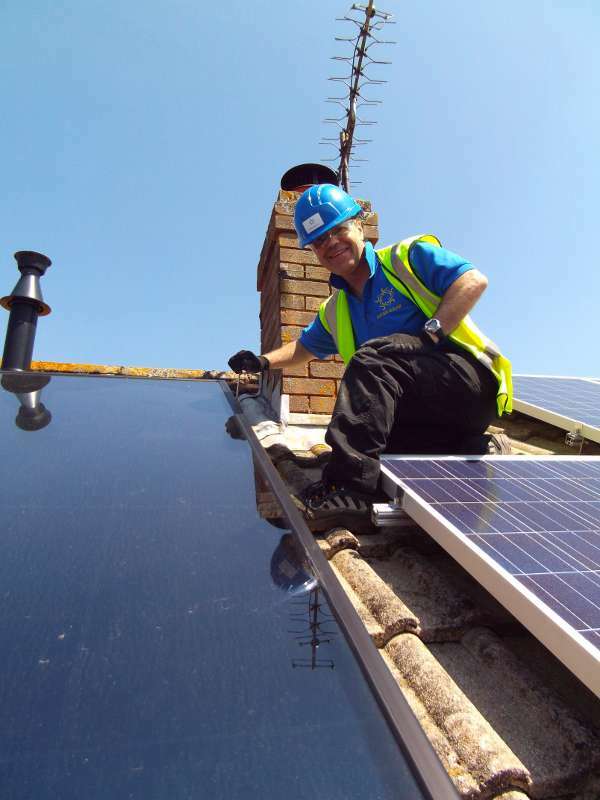 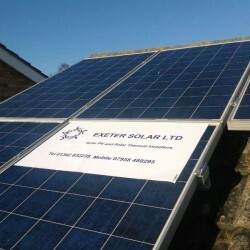 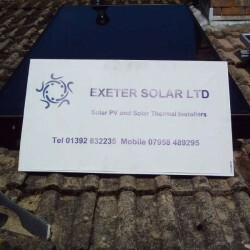 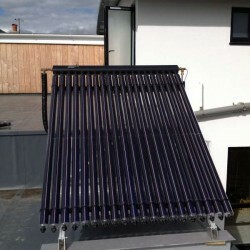 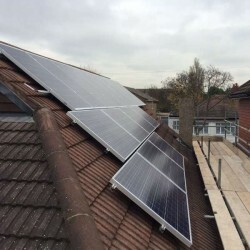 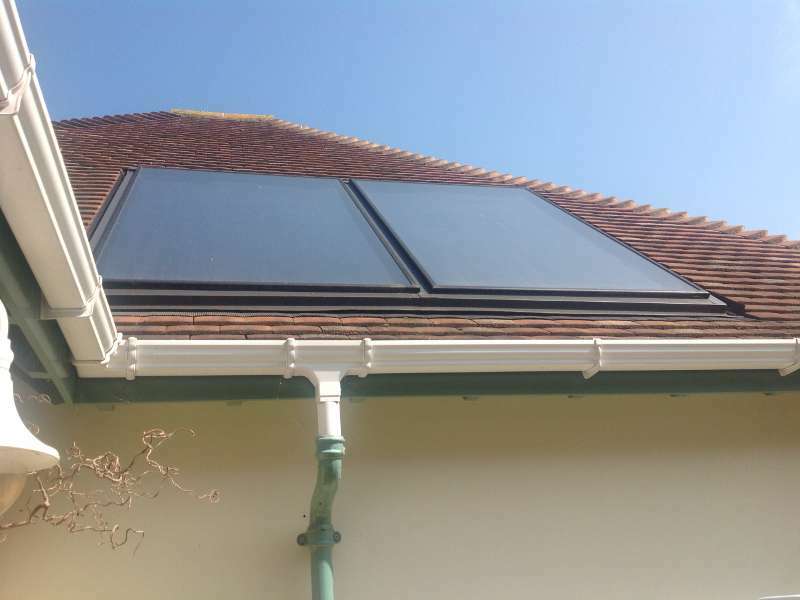 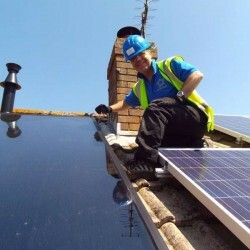 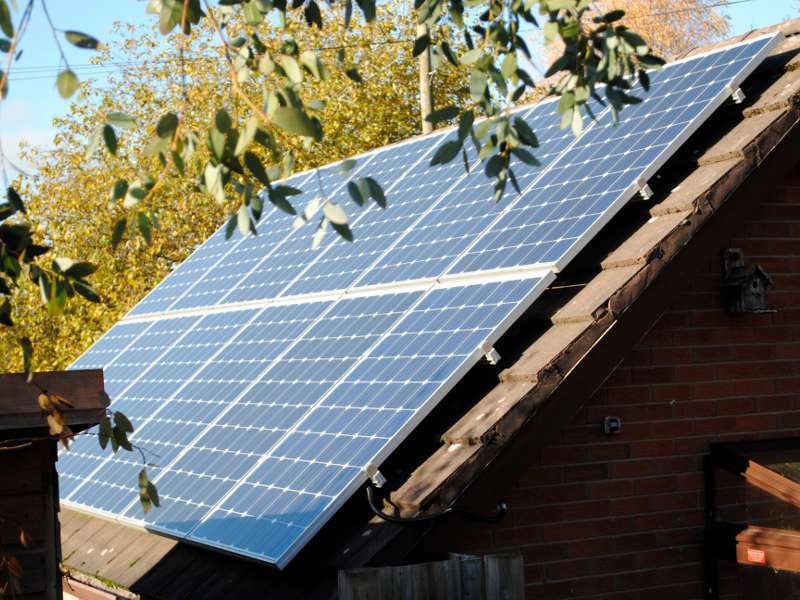 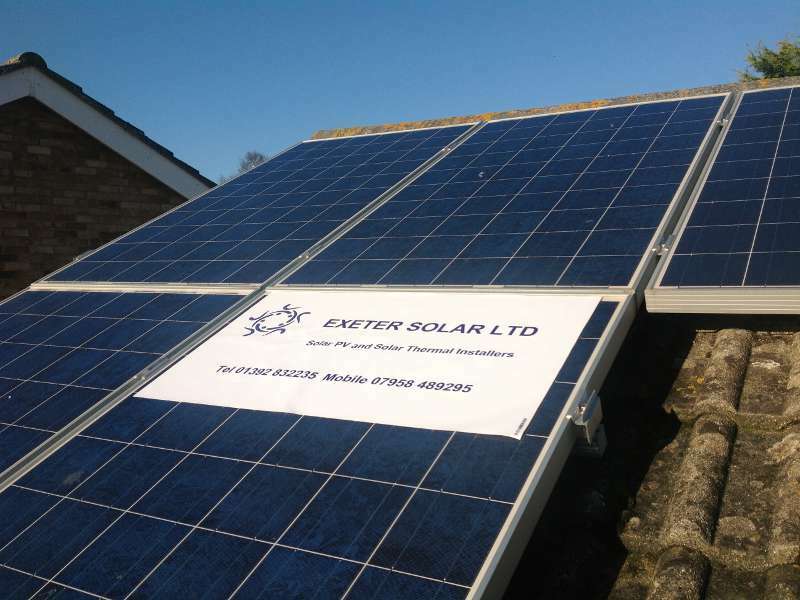 Our staff are experienced in installing solar PV and solar thermal on existing houses, new build energy efficient individual dwellings, schools, and other commercial properties up to multi-million pound process buildings incorporating complex mechanical and electrical plant and equipment. 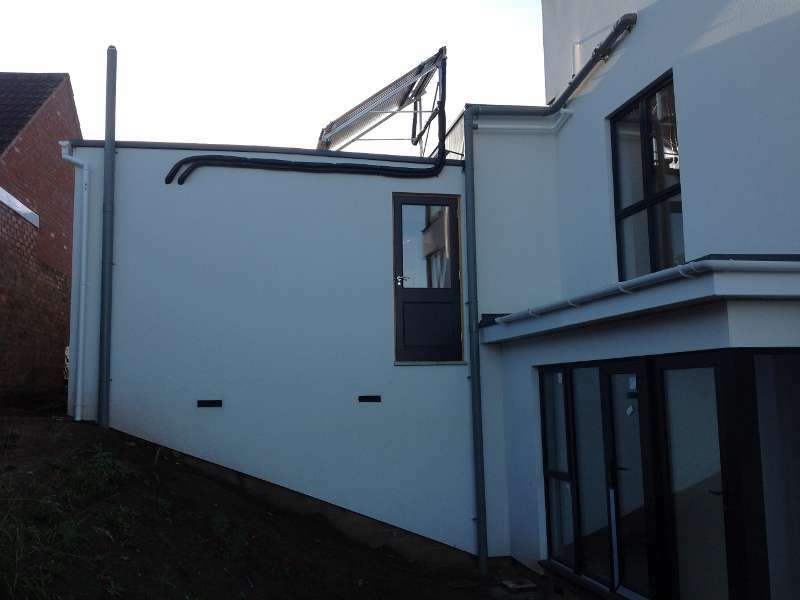 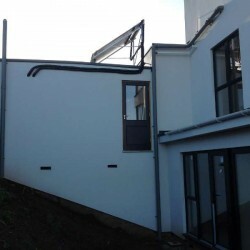 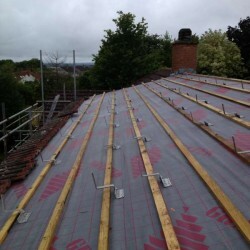 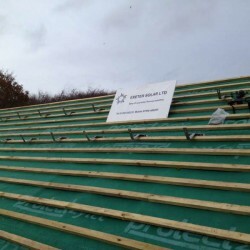 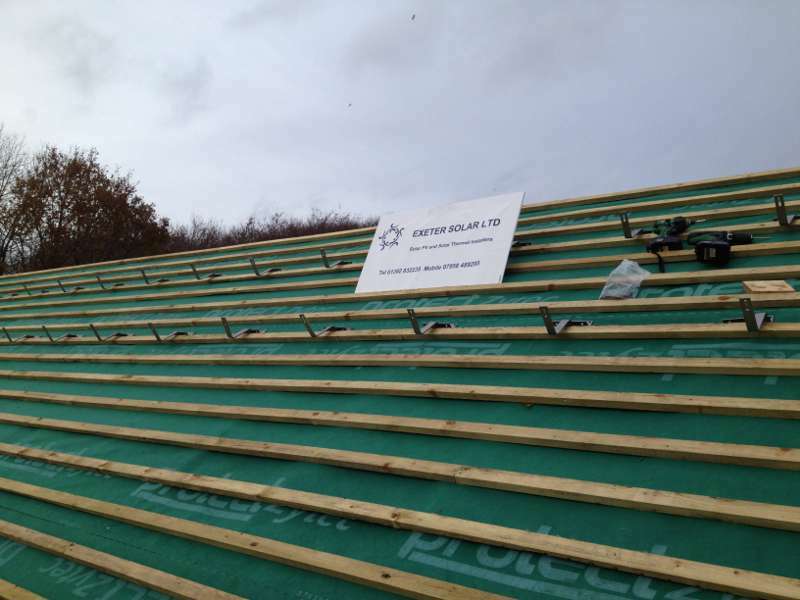 We have carried out works in Kent, Exeter, Paignton, Dawlish, Newcastle-Under-Lyme, London, Bath, Glastonbury, Ashcott, Sherbourne and Yeovil as and when requested by our customers. 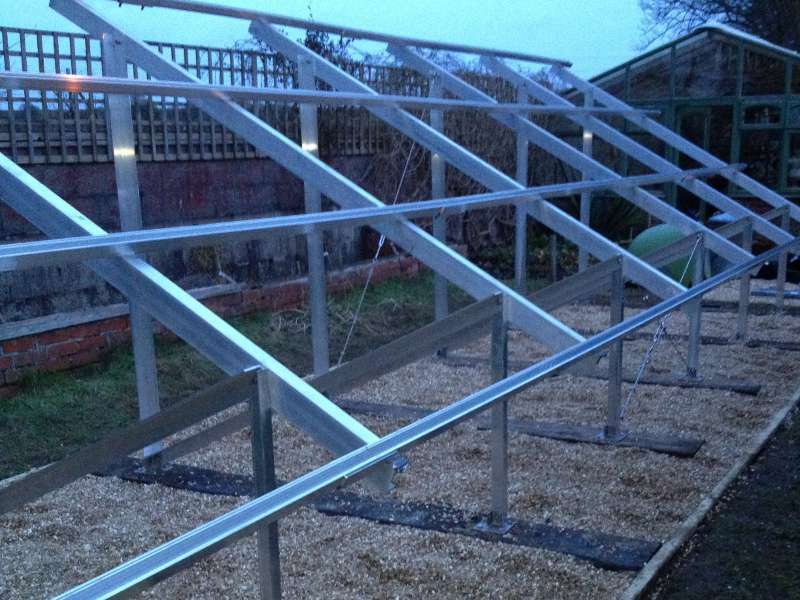 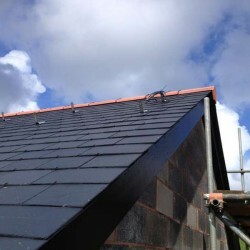 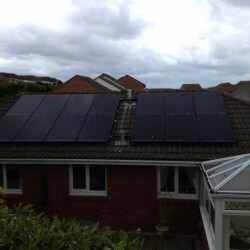 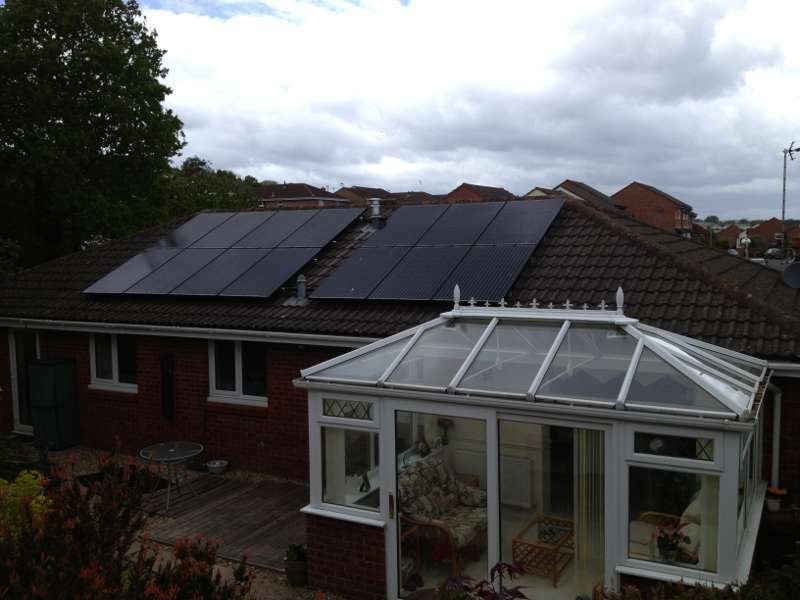 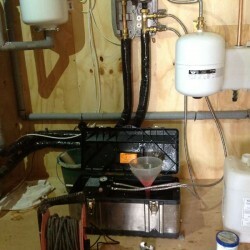 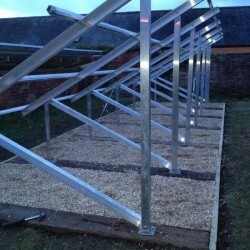 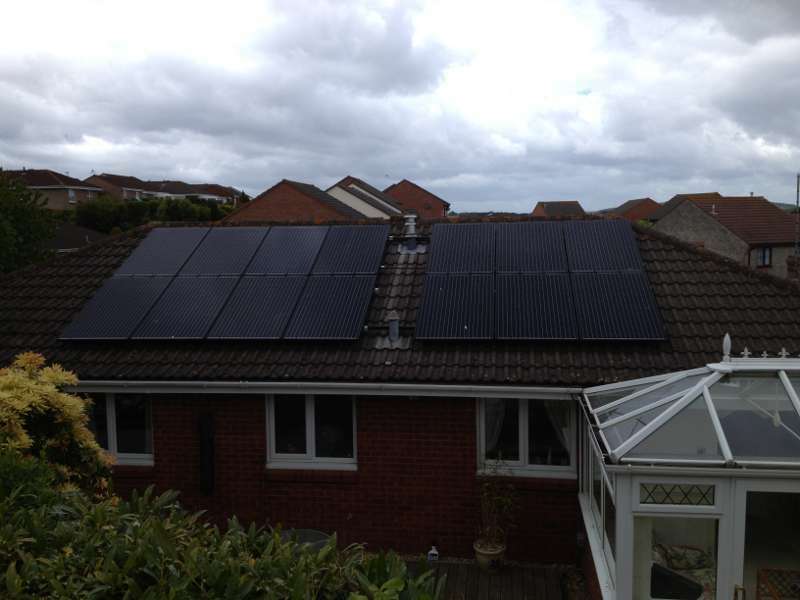 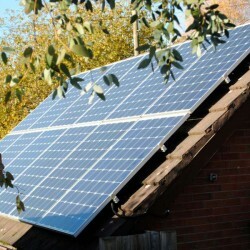 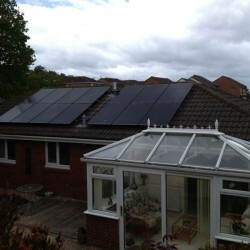 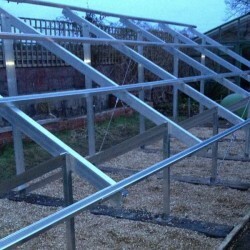 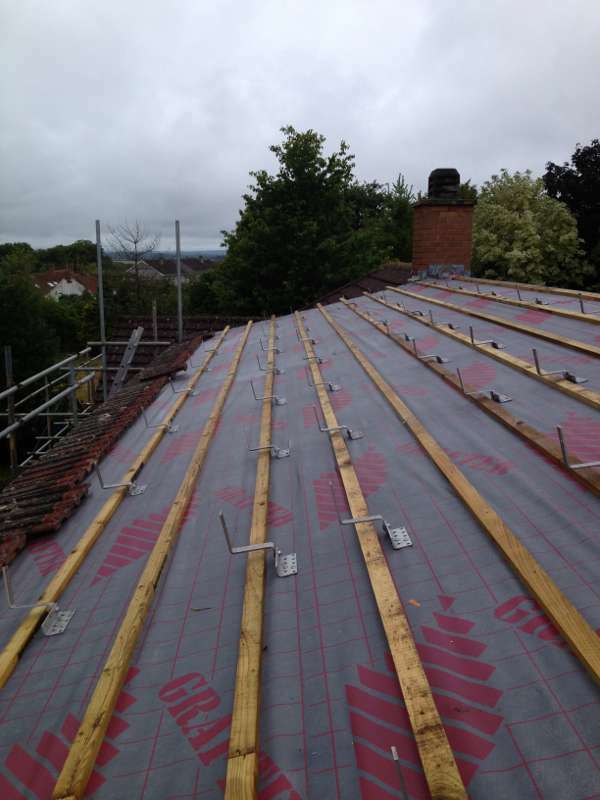 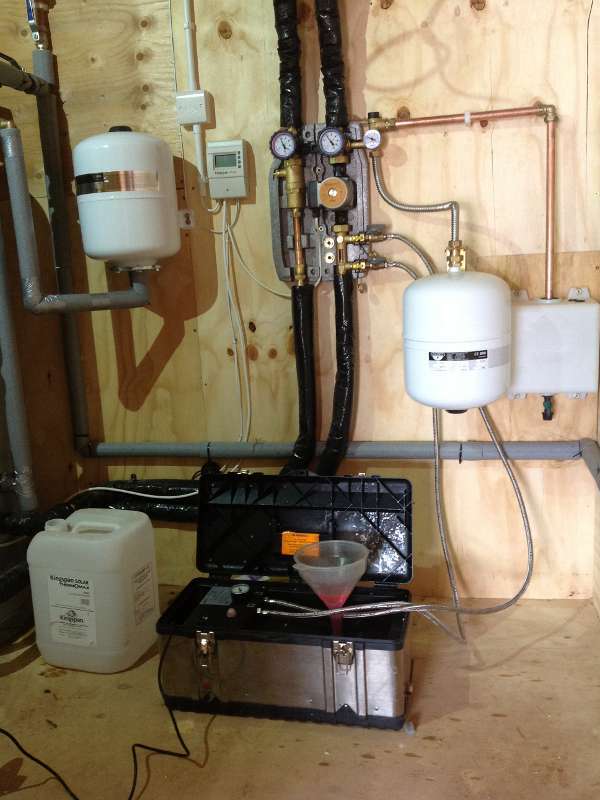 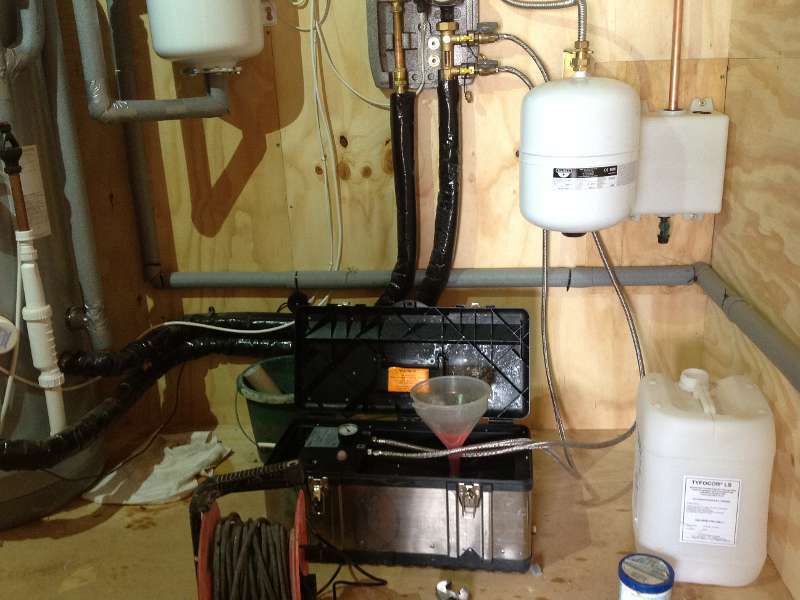 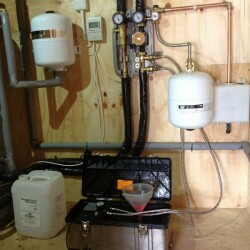 Below are a selection of our recent installations.